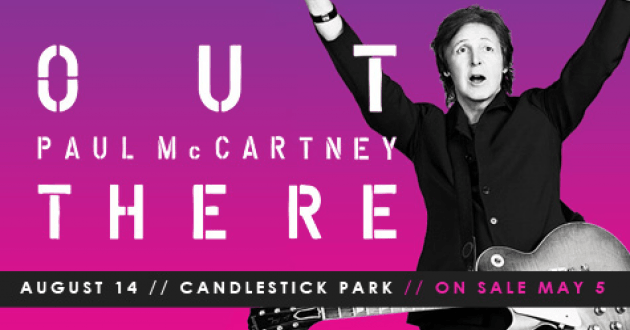 Paul McCartney is coming back to San Francisco for a send-off concert at Candlestick Park, the last scheduled event ever at the 54-year-old stadium. This event will be held on Thursday August 14, 2014 at the historical Candlestick Park. Ticket prices range from $50 to $275, the same prices for McCartney’s appearance at AT&T Park in 2010. If you would like to reserve transportation to this concert call Baja Limo at 916.638.1400. We have luxury vehicles to accommodate any group size.